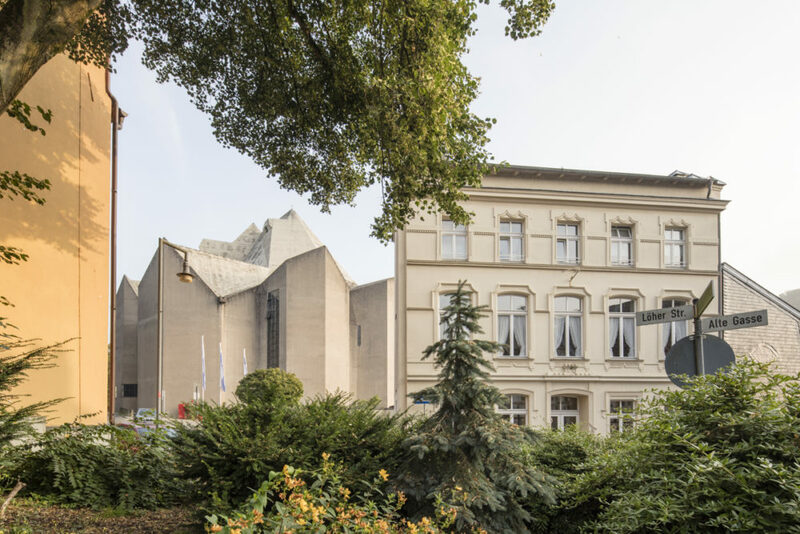 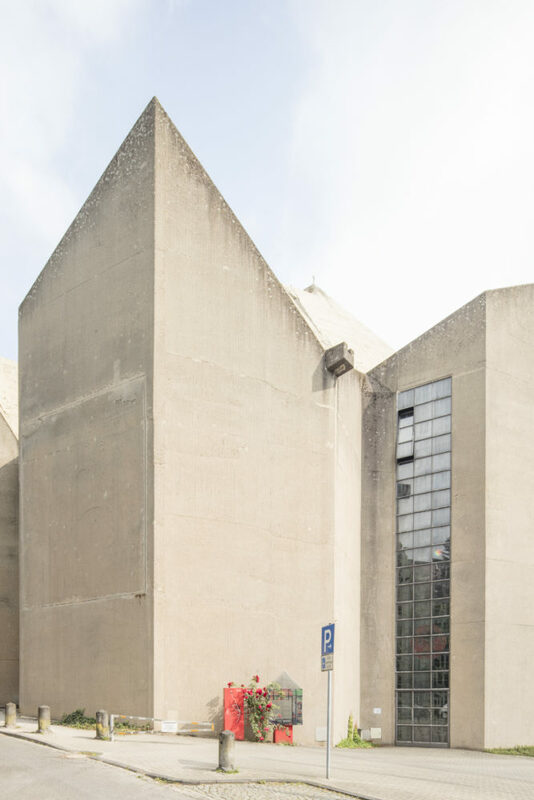 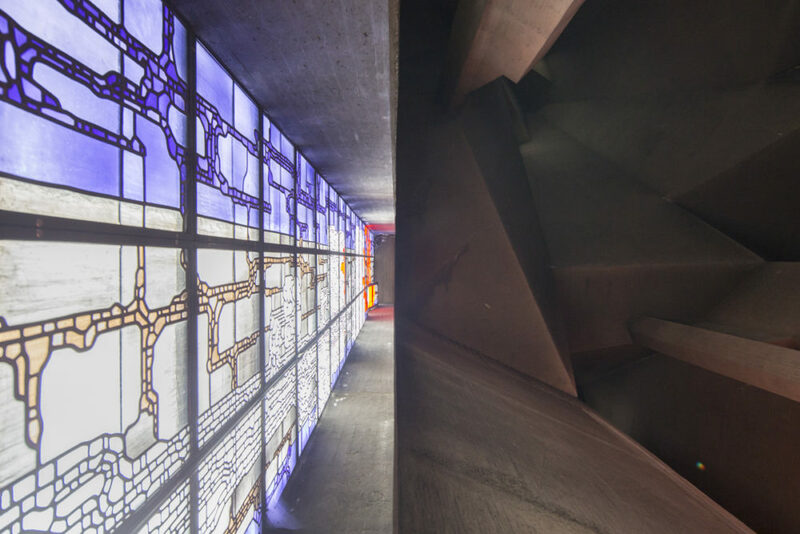 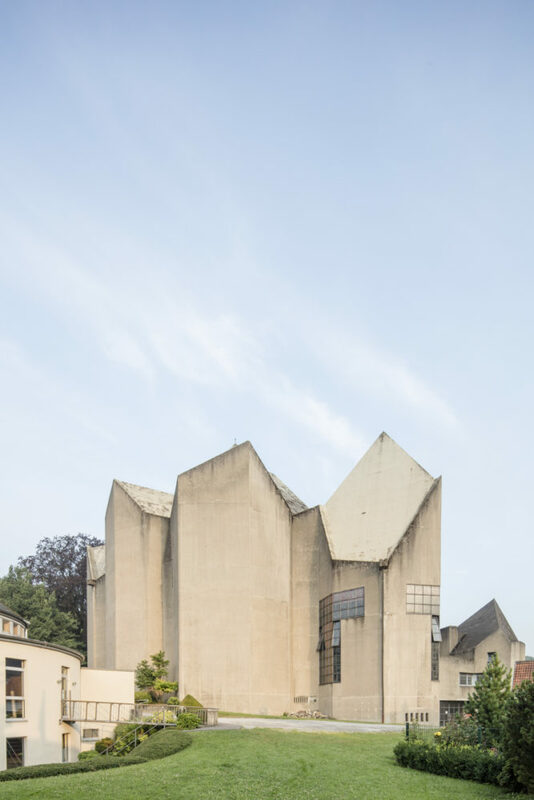 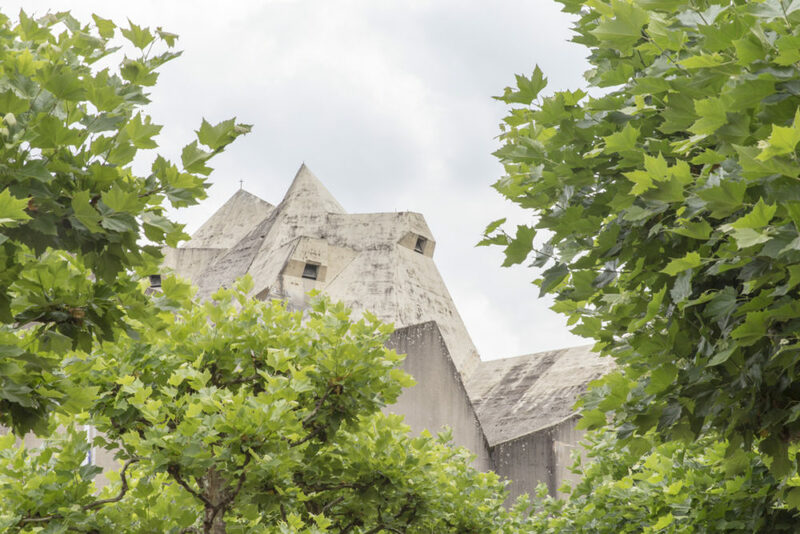 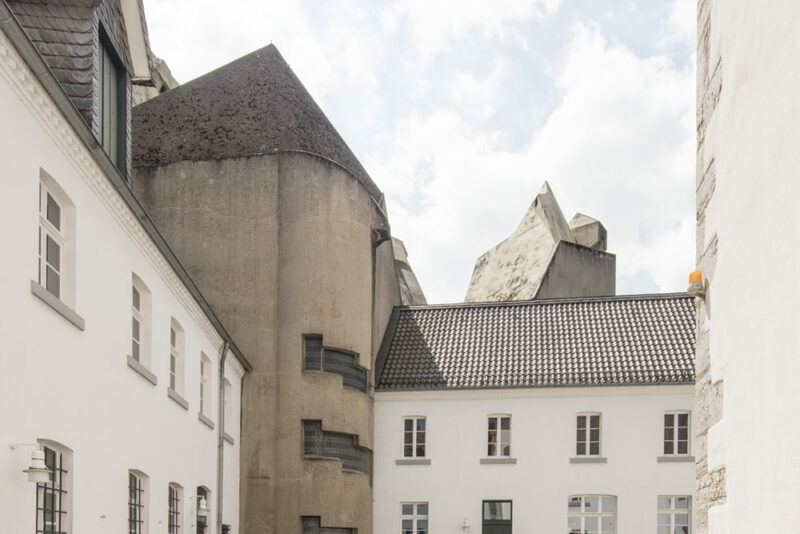 The Pilgrimage Church in Neviges—a small hamlet close to Dusseldorf—was conceived in the context of an invited international competition (issued in 1962) and a progressive client: the Archdiocese of Köln, led by Josef Cardinal Frings. 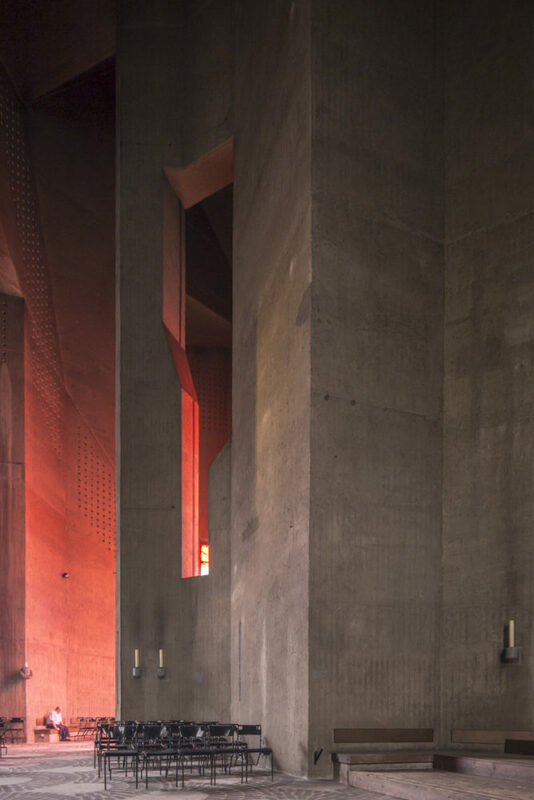 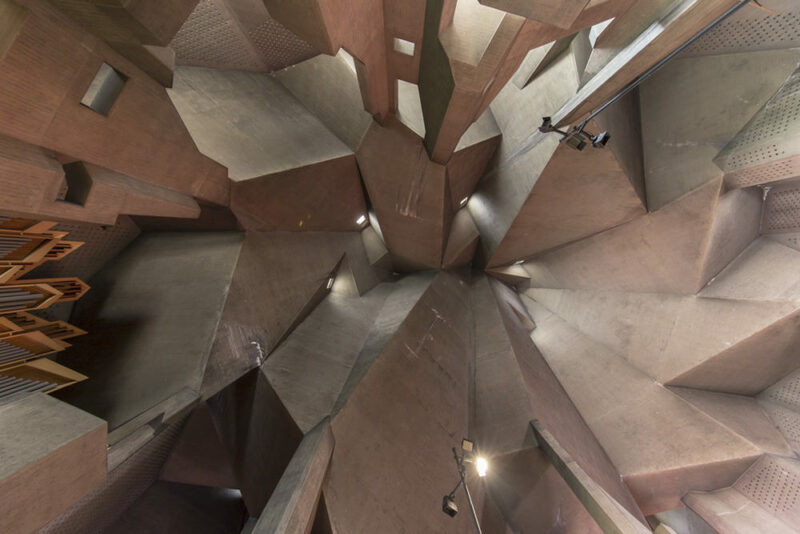 The resulting monolith (along with its Via Sacra and surrounding buildings) required 7,500 cubic metres of concrete and 510 tons of steel-reinforcing bar. 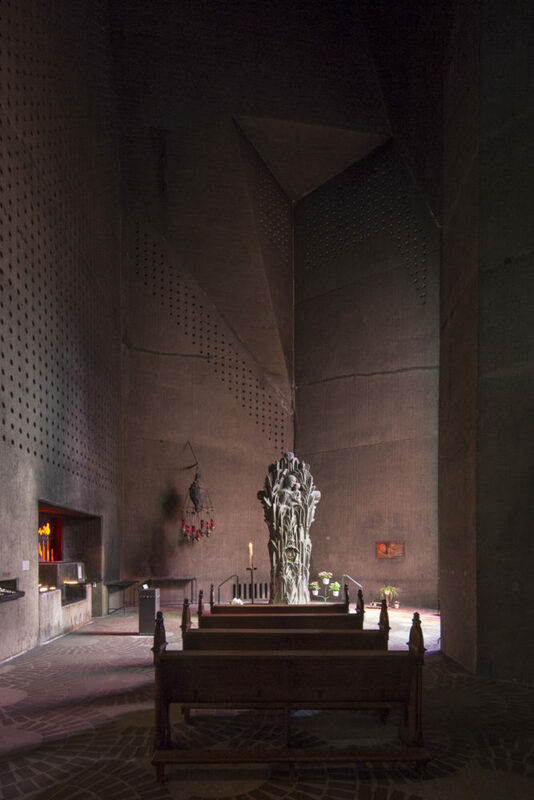 Relatively unknown, it stands among the most decisive, significant, and unsung spaces of the 20th Century. 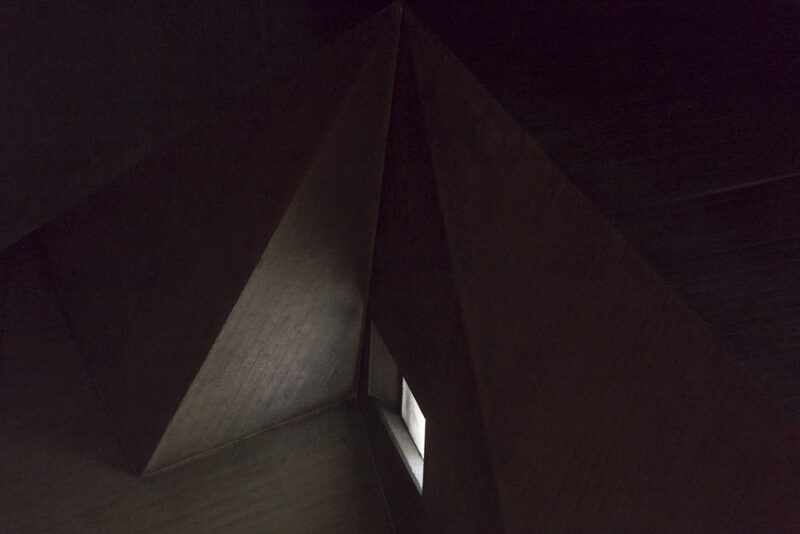 with Laurian Ghinitoiu for LOBBY #5, "Faith"